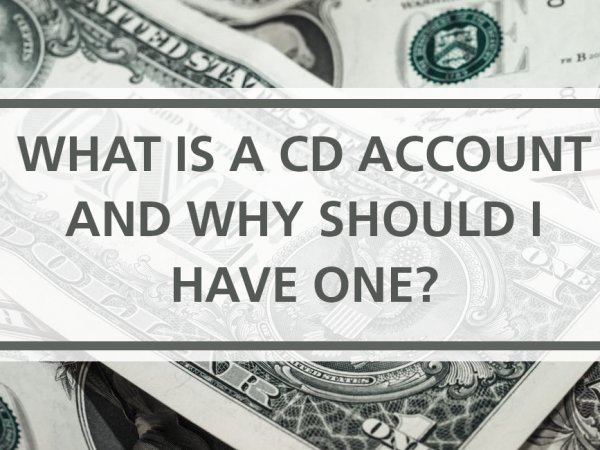 • What is a CD account? A CD is deposit account typically sold by financial institutions like banks and credit unions. 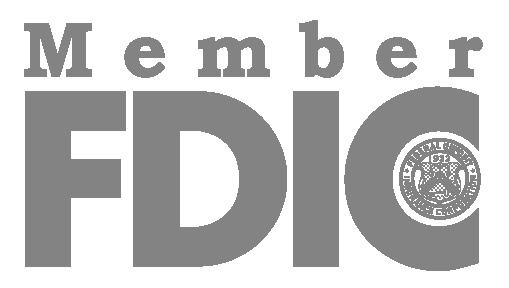 They provide a higher return than most standard savings account products and are a low risk investment option with FDIC insurance coverage. Unlike a savings account, CD’s require that you invest your money for a specific period of time ranging anywhere from a few days, weeks, months or even years. The interest rate paid on the CD will depend on the length of the investment, with longer terms generally paying higher yields. CD accounts typically do not allow additional deposits during the term and discourage withdrawals by assessing penalties should the owner take money out prior to the maturity date. This is in an effort to encourage long term savings. • Why should I have a CD? CD’s are used for a variety of reasons as a means to save money when immediate access to the funds is not needed. Typically, this would be for a long-term goal, such as saving for educational needs, weddings, a house down payment or even retirement. Some financial institutions offer special CD products that may allow additional deposits or penalty free withdrawals throughout the term of the investment if it is being used for specific purposes, such as paying for higher education. • How do I know which CD is right for me? 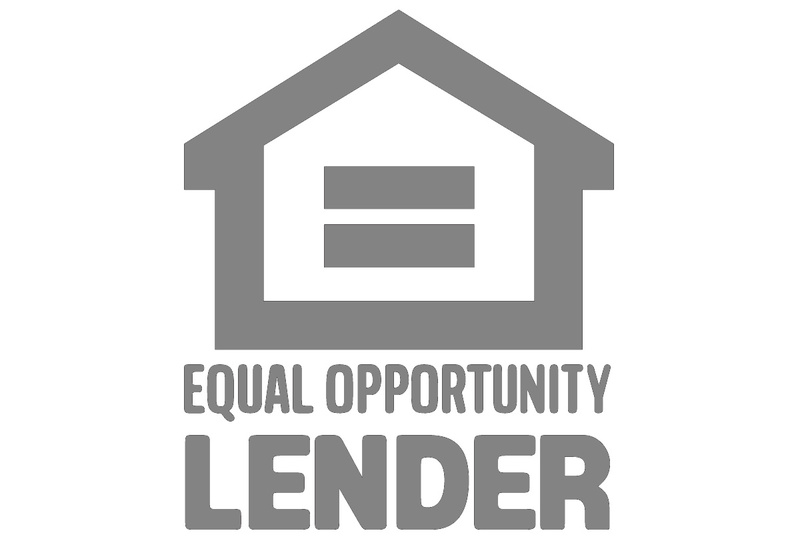 When selecting a CD, it is important to consider what your goal is and when you will need access to the funds. If you are saving to purchase a home in the next few years, for example, you may want to select a CD with a shorter term, such as a one-year CD. When the CD matures, you can determine if you will need access to the funds for your purchase or if you still have some time left to save. In that case, you may decide to roll the CD over for the same term, or change the term based on your needs at that time. If you are saving for future retirement and you are still early in your career, you may opt for a longer term, like a 5-year IRA CD, to maximize your interest. Remember, longer term investments usually offer higher rates. Whether you have money sitting in a standard savings account, or you have received a large tax refund or inheritance, talk to your banker about your future plans, savings goals and whether a CD account is right for you. I would like t set up a College Fund for a grandson..
Is that a Savings acct or a CD. What is the best way to start. Need to chat.